With the 2015 Mobile World Congress in full swing, it only makes sense that this week’s watches to watch for are of the “smart” variety.In the past, smartwatches haven’t been terribly concerned with looking very presentable. They’ve ranged from looking like they were designed by futurists from the 1950’s who also thought we’d all be wearing silver jumpsuits and living in talking houses by now, to “watches” that aren’t much more than glorified, smart-wristbands. LG used this year’s MWC for the official public unveiling of the LG Urbane and LG Urbane LTE. The latter is set to become the world’s first 4G smartwatch, allowing you to make calls, text and access the web without need for tethering. More important than the technical specifications though–at leastfor superficial scoundrels like me–they both look good. Both of these watches were announced last month, but now that people have had an opportunity to see them up close and get hands on with them, the early verdict appears to match the initial promise from the promotional video below: these are smartwatches that actually look like watches. These aren’t catering to the “geek-chic” crowd, these are casting a net for a wider audience. The casing for the LG Watch Urbane LTE is a bit larger than that of the LG Urbane, presumably so it can house all of that glorious untethered technology. Both versions of the Urbane have metal casing, removable leather straps, and come in either gold or silver. Purely from a style standpoint–and bearing in mind my general bias against square-faced timepieces–I would take the LG Watch Urbane over the upcoming Apple Watch ten times out of ten. But another smart watch might have stepped in from almost nowhere to steal the show at MWC. The Huawei Watch is Customizable and Sharp. If Huawei is known to the general Western consumer at all, it might be best known for being spied on by the NSA. 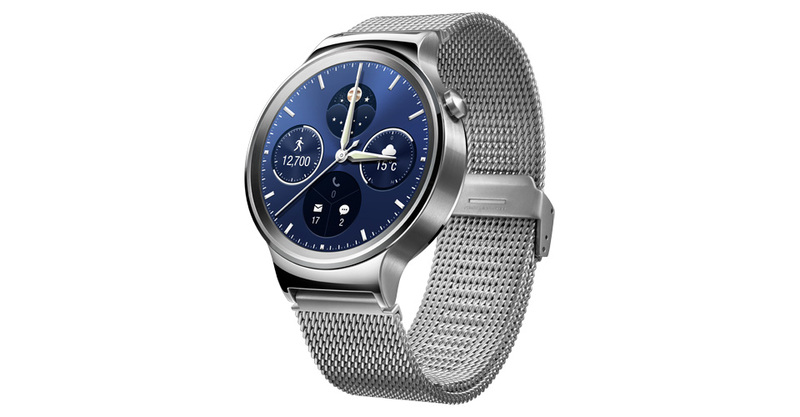 With the Huawei Watch, the company may be putting itself on the map with what’s easily one of the best looking and most stylistically versatile smart watches in the game. 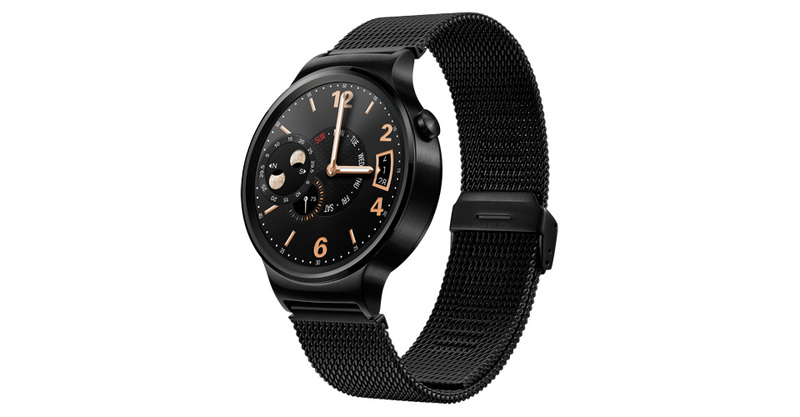 Sporting a much more classical design than practically any other smart watch you’ll see, the Huawei Watch has a 42mm case made of stainless steel that comes in color schemes of gold, silver, or black. Sapphire crystal covers the face. Speaking of the face, the Huawei Watch aims to release an insanely ambitious forty different AMOLED rendered “virtual” faces. Combined with the the color options and the two available straps (steel and leather) that’s almost too much potential customization. A watch that can look like 240 different watches doesn’t appear to be very focused on getting any particular design right. I think I’d rather they had focused on maybe two or three classical options for the dial and poured all of the efforts into making those few “virtual faces” as attractive and realistic as possible. But it’s unfair for me to criticize the thing for a mistake I’m only assuming it will make. 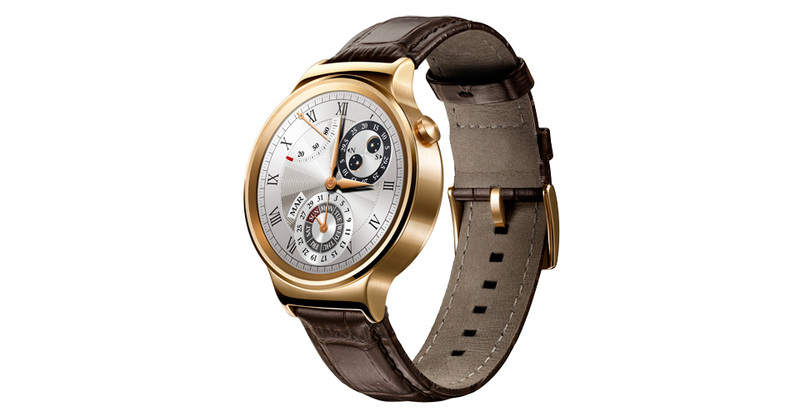 For now, the Huawei Watch’s ambition to be more than just a smart watch, but “a watch that you could wear with a tuxedo,” is far more worthy of applause than skepticism.